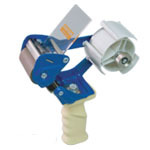 Utility knives and box cutters are common tools that can be used in a variety of trades for different purposes. 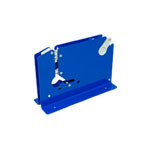 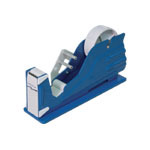 Utility knives are very useful in the shipping and receiving department. 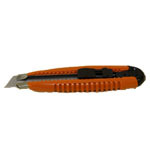 We offer a variety of utility knives and replacement blades.